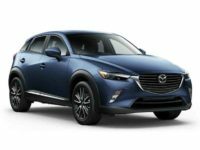 Finding the best new Mazda leasing deals in NYC may seem like an overwhelming task, but it doesn’t have to be that way. Here at New Car Deals NYC, we have built our company from the ground up to help make it easier for all our customers to get the best possible deals on any type of car lease they are interested in. When you are working with us, you can be confident that you will be able to keep your monthly payments low, without ever sacrificing on the quality of the vehicle that you are going to be driving. Some people think that this is impossible, and that they would be better off just going out and finding a lease on their own. Once you read through how we help our customers, however, we’re sure you’ll see the value we are able to provide. 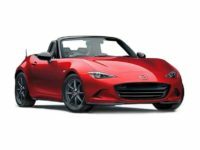 So, whether you’re looking to lease a new Mazda, or you are shopping for other types of cars, make sure you take a minute and read about how we can help you. Unlike most car leasing companies, we don’t have a large lot that is filled with cars that we will lease to you. Instead, we are a ‘virtual lot’ that you can shop on, and once you pick the vehicle you want, we’ll go find it for you. 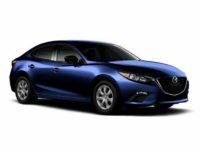 If you are interested in a Mazda, for example, we will contact all the Mazda dealerships in Brooklyn, Staten Island, Bronx, Queens, and Manhattan to see if they have the exact make, model, trim package, and even color that you would like. Once we find exactly what you’re looking for, we’ll begin the negotiating process on your behalf. Since these dealerships know that we bring in a lot of customers, and that we are always going to be comparing prices between their competition, they are willing to give us the lowest possible prices. 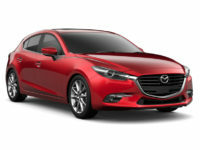 These low prices are then passed on to you, which helps to keep the monthly payments lower than you would expect. We don’t just negotiate the price of the vehicle though. We’ll also make sure you are getting the right lease terms. This includes the length of the lease, the number of miles, and anything else that is important to you. Another advantage of working with us is that we can get you any vehicle you would like. Most dealerships only lease a few different manufacture’s vehicles, so they will always try to get you to choose one of those. When you work with us, however, we will have access to every make and model you could ever want, so our only goal is to get you the one you want! 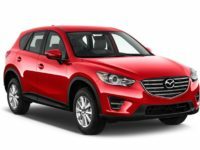 If you are looking for a Mazda, for example, we can get you any of these great models: CX-3 SUV, CX-5 SUV, CX-9 SUV, Mazda2 Hatchback, Mazda3 Hatchback, Mazda3 Sedan, Mazda5 Minivan, Mazda6 Sedan, or the MX-5 Miata Convertible. 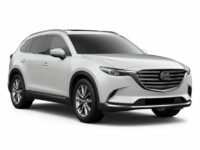 If you are interested in learning more about how we can help you to get the best new Mazda lease deals in NYC, please contact us. We can be reached by dialing 718-975-4530. 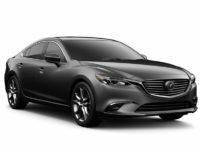 Thanks for thinking of us for all your Mazda leasing deals, we are excited to have the opportunity to help you lease a car soon.